and feel energy more clearly? 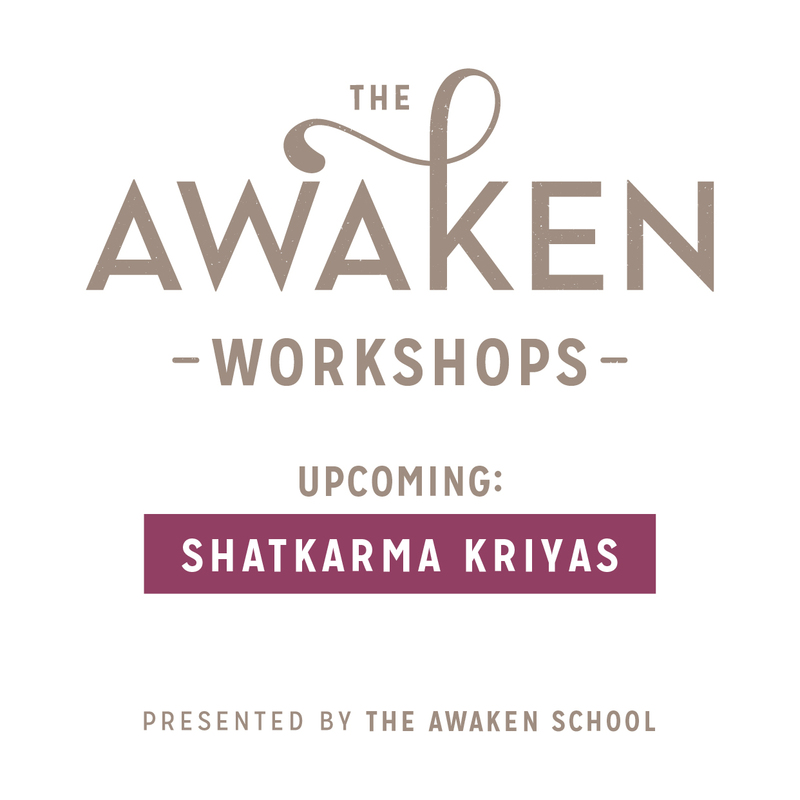 During this workshop we will explore the purification systems used by the ancient yogis (shatkarma kriyas). Many of these methods are easy to perform and bring wonderful results. 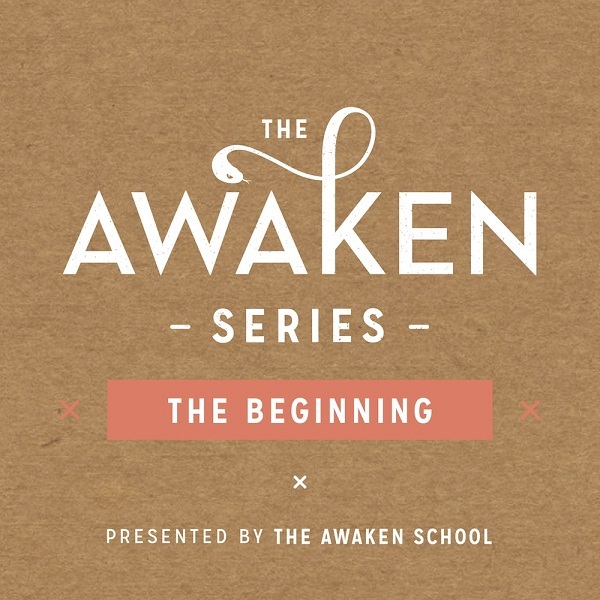 Learn these remarkable tools to help refresh and reset the body’s natural balance, as well as clearing your mind and revitalising your spirit, preparing you for higher states of consciousness.